The JJ Cycle Pass is designed specifically for use on cruiser/touring motorcycles. 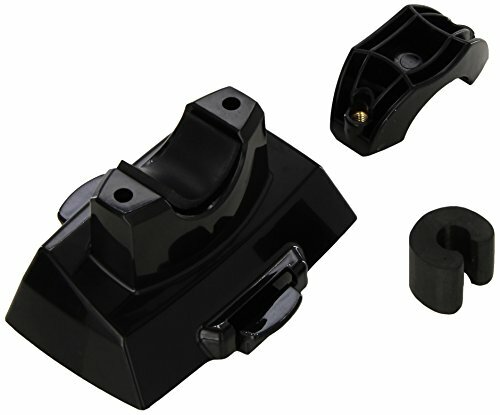 Made from lightweight, durable ABS resin, our JJ Cycle Pass mounts securely to the handlebars allowing riders the convenience of using the designated "toll pass only" lanes. If you have any questions about this product by JJ Cycle Pass, contact us by completing and submitting the form below. If you are looking for a specif part number, please include it with your message.